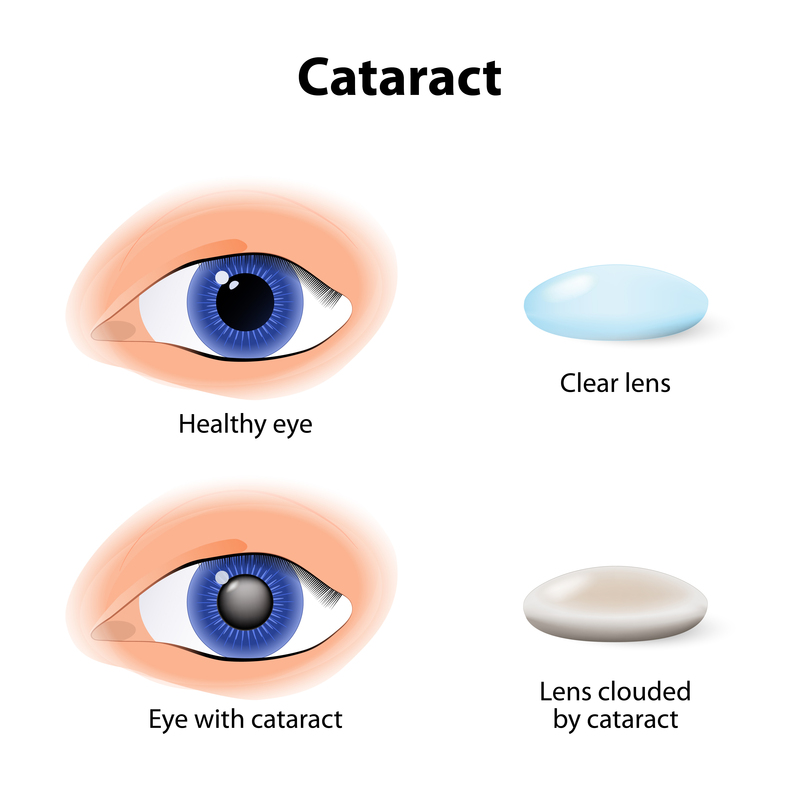 A cataract is a common eye disease that often develops slowly and affects the vision of one or both eyes. June is Cataract Awareness Month, but awareness of this disease should continue all year round! 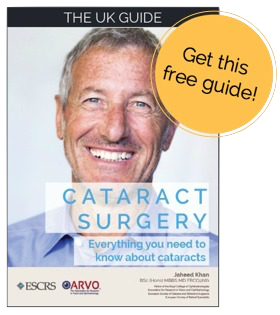 Continue reading to understand what cataracts are and how to prevent them, as well as the possible treatments which exist. 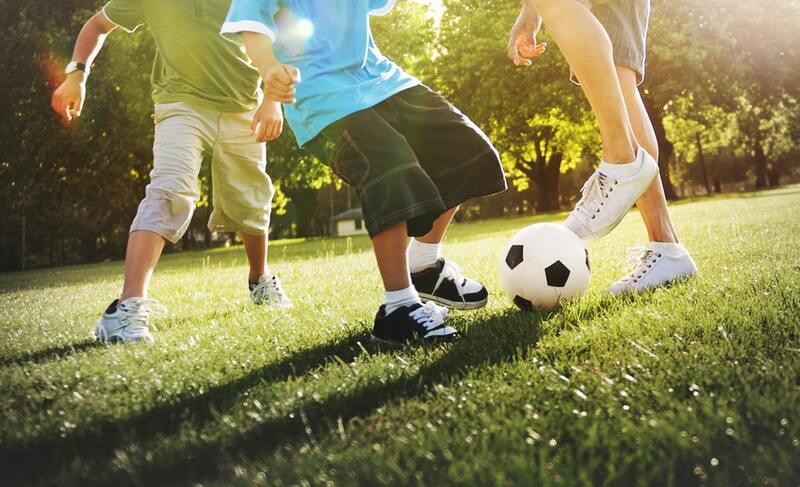 Children can be born with cataracts and adults can have a hereditary tendency to develop cataract. Most cataracts are due to age-related changes in the lens, which makes them more common among older adults. 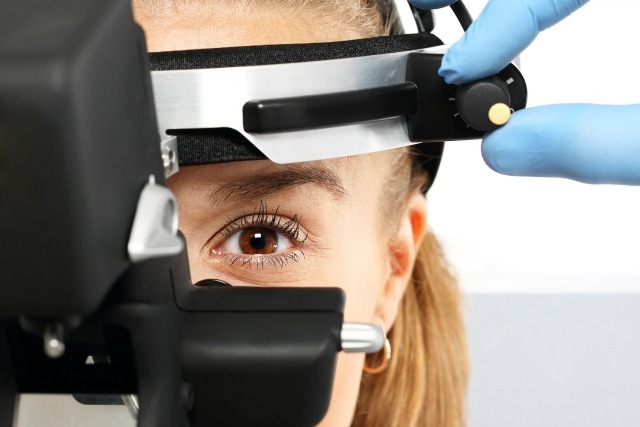 Cataracts can be diagnosed by a thorough eye examination, carried out by an Ophthalmologist specialising in cataract surgery. 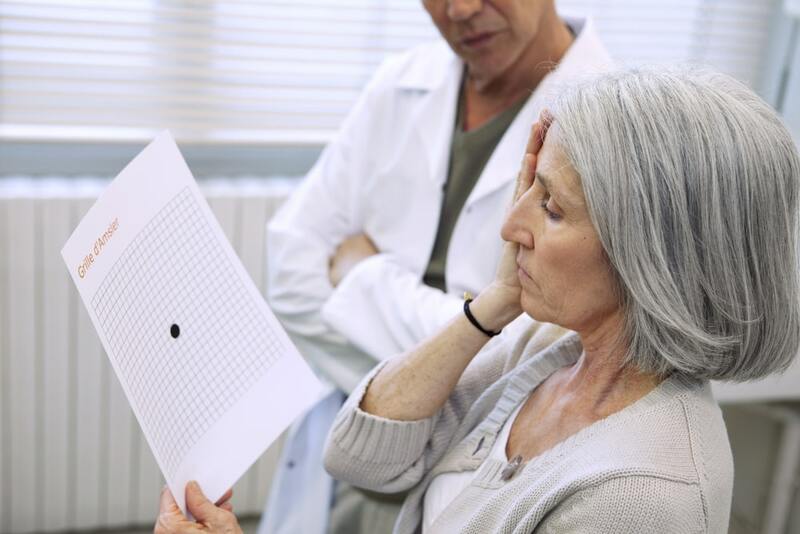 What factors increase my risk of getting cataracts? What can I do to avoid getting cataracts? Good diet which is low in sugar, high in grains, leafy green vegetables and with anti-oxidant qualities. Cataract removal is one of the safest and most common eye operations performed in the UK. Most people who have cataract surgery have much better vision afterwards. In these cases, surgery is most likely needed. Can I have both cataracts operated on at the same time? It is best to spacee the surgery about one or two weeks apart. Although surgery is very safe, the minute risk of infection inside the eye dictates that surgery is staggered. Also after cataract surgery, the eye should be covered with an eye pad overnight. It is difficult for two eyes to be covered if they are operated at the same time! Will I be asleep for my surgery? No, a general anaesthetic is rarely necessary. The surgeon uses local anaesthetic and you will not feel anything. Will I have to wear glasses afterwards? Usually, you will still have to wear reading glasses. However, if you opt to have Premium Intraocular lens implanted, that allows you a strong degree of distance and near vision. 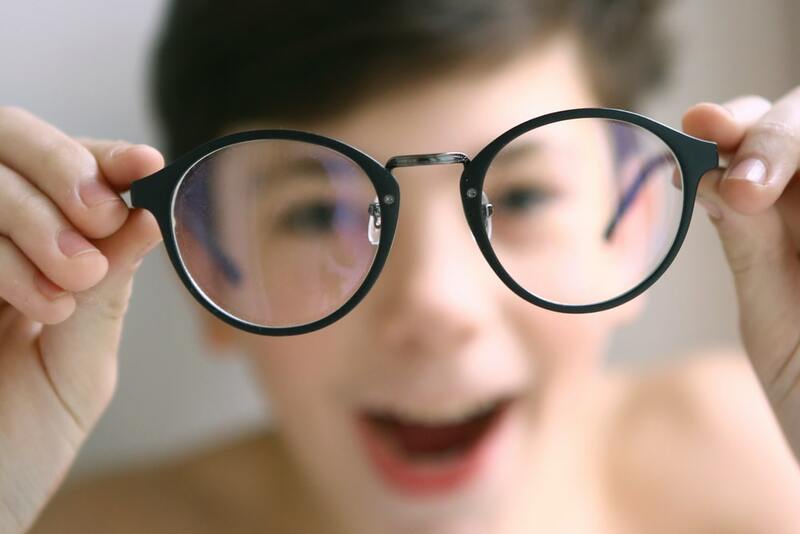 Ask your surgeon about Premium lenses. 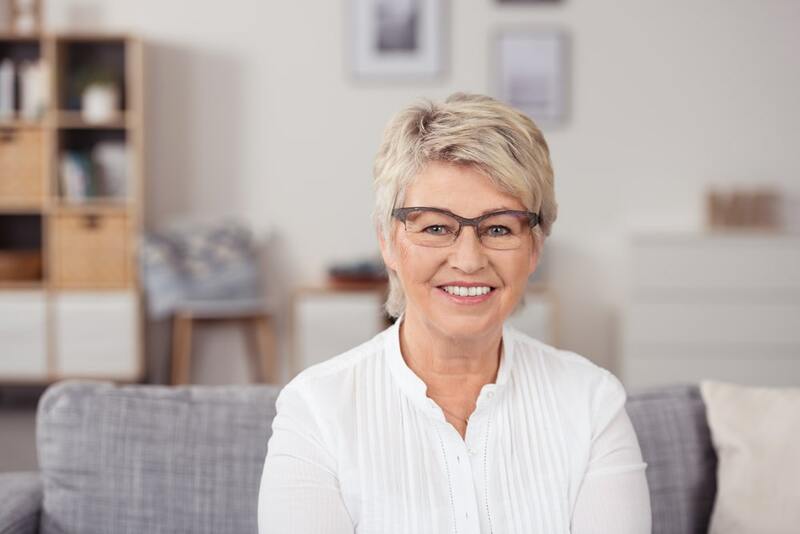 An Intraocular lens is a very highly specialised tiny lens, which is implanted into your eye into the pocket where your natural cataract lens was. 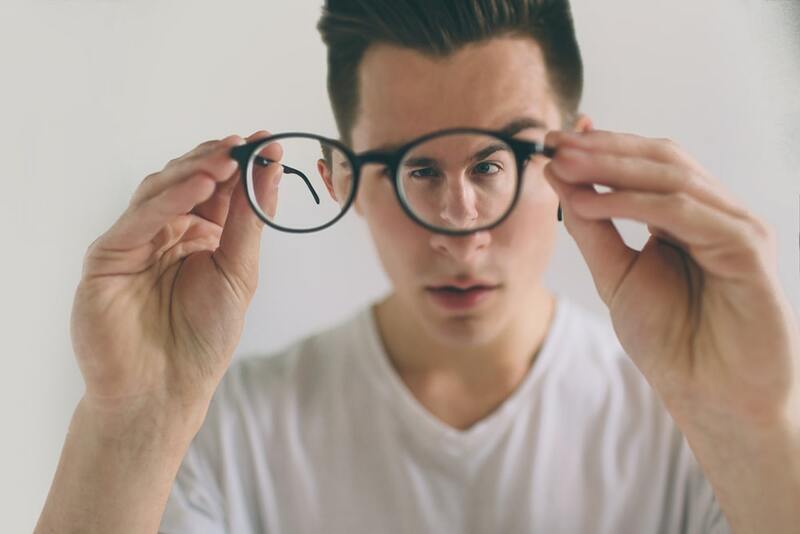 It allows you to see clearly after surgery. The nurses at Clinica London measure your eye before cataract surgery to determine the strength of the Intraocular lens you will need. How soon will I be able to see after my surgery? Your eye will be covered with a gentle eye pad for the first 24 hours. Once the eye pad is removed by the nurse at Clinica London on Day 1 post surgery, you will already have very good vision, as long as the back of the eye or retina, is healthy. Do I need to undergo cataract surgery? Not if the symptoms are early and not interfering with your vision. How can I improve my vision without surgery? Here at Clinica London, we have two ophthalmologists specialising in cataract surgery, Miss Laura Crawley and Mr Jaheed Khan. Both work in the NHS, and also see patients privately at Clinica London. Ms Crawley sees patients at Clinica London on Monday evenings and Wednesday mornings, Mr Jaheed Khan on Monday and Tuesday mornings. They will be pleased to assess and advise you on cataracts. 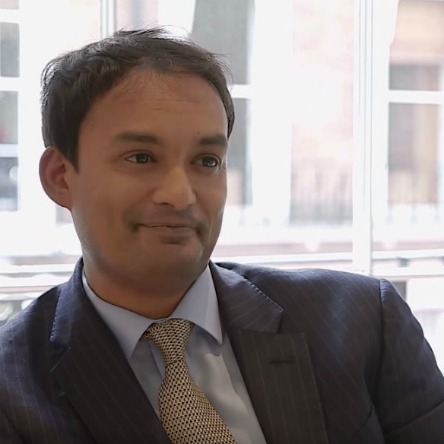 Mr Jaheed Khan is a Consultant Ophthalmic Surgeon at Clinica London. View his personal profile and website here. 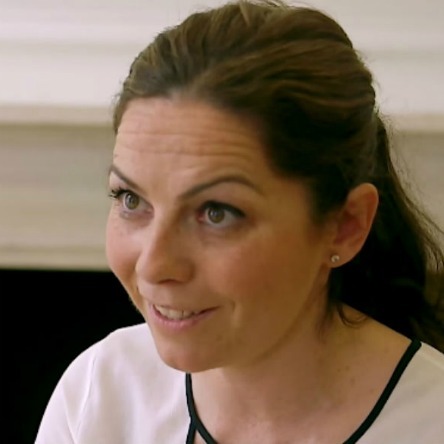 Laura Crawley is a Consultant Ophthalmologist at Clinica London with a special interest in treating patients with glaucoma and cataract.